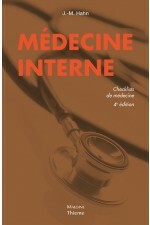 Guide de l'examen clinique, 7e éd. Oxford handbook of clinical examination and practical skills, 2nd ed. 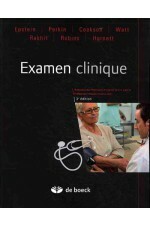 Essentials of clinical examination handbook, 7th ed.